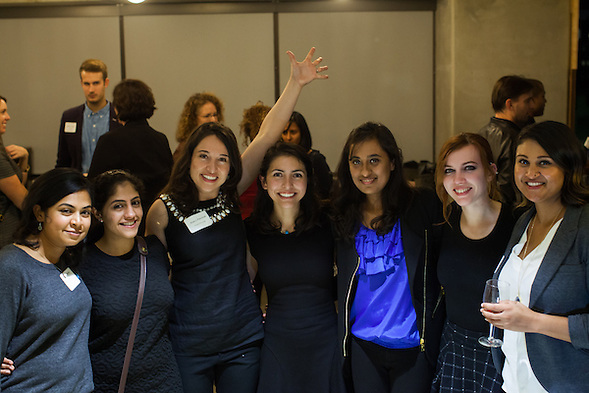 Two weeks ago I photographed the Women Who Code Executive Council celebration. 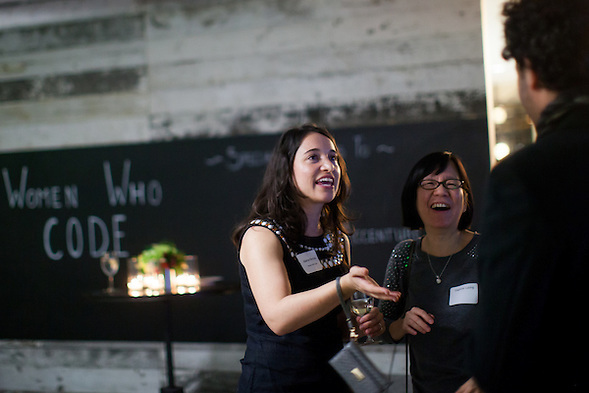 Women Who Code is a global non-profit that increases women’s participation in technology fields. 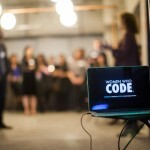 As of last month, WWCode has connected more than 50,000 women. 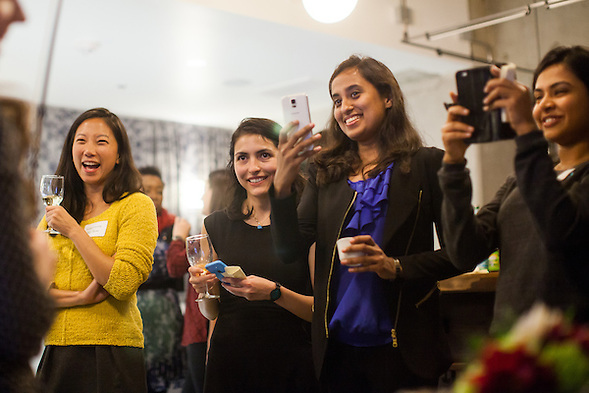 For Giving Tuesday, Google featured Women Who Code on Google’s “One Today” page. This is another indication that WWCode has led more than 2,000 successful events in 20 countries. Even if I do not understand computer languages, I related to the community bonding. I just did not realize that it would be so three dimensional. 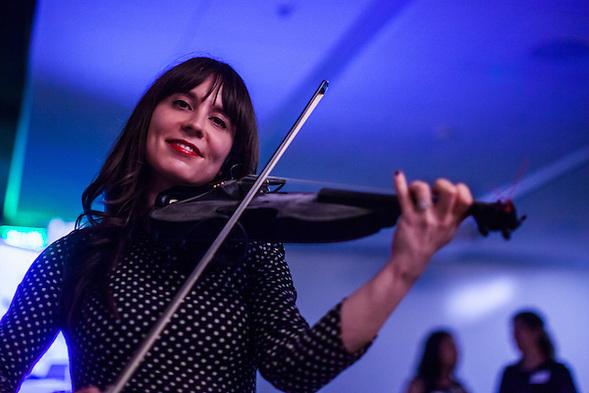 One of the WWCode organizers, Kaitlyn Hova played her “Hovalin,” a 3-D violin that she and her husband designed and printed. The instrument looked and sounded like a violin. Hova is an incredible performer. 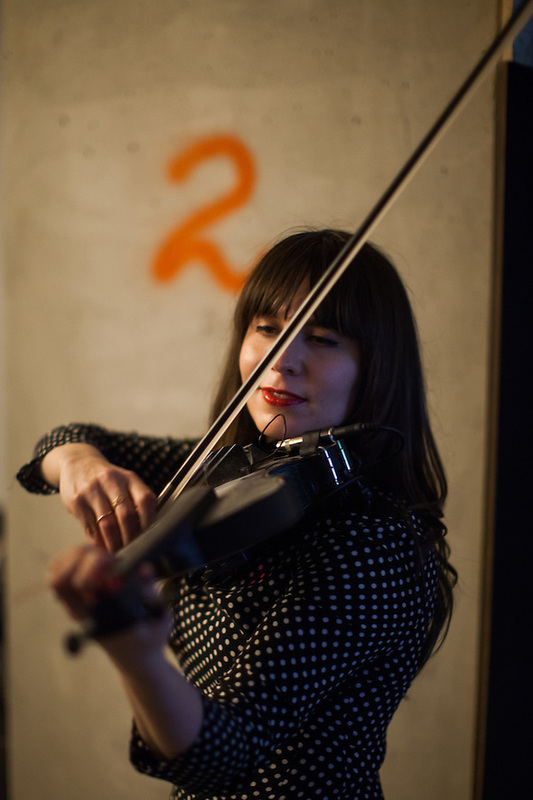 She hears music in code too, so it was probably natural that she would design a 3-D printed instrument.